To say that photography has changed a lot over the last few years would be a huge understatement. I mean, I'm not all that old, and not only did I learn photography using a film camera and a dark room, but it wasn't until my senior year of high school that I saw a digital camera in person, let alone used one. Indeed, photography is a field that's constantly changing, and the innovations that photography companies are making are, in a word, incredible. That being the case, I thought it would be fun to look at a few companies that have products and services that are thrusting photography into the future. One aspect of photography that's long-needed some innovation is in the post-processing space, and Excire has led the charge to do so. Their Search and Search Pro AI Plugins for Lightroom are a breath of fresh air that makes organizing and finding your images a veritable breeze. Instead of uploading your photos to Lightroom and having to tag all your photos yourself, Excire's plugins do that work for you. For example, Excire Search has 125 keywords that allow you to organize your photos based on common subjects, like "mountain" as well as common features, like the predominant color in the shot. That means that if you want to search your archives for a photo that has predominantly orange tones that also has a mountain in it, Excire Search will find it. Talk about innovative! 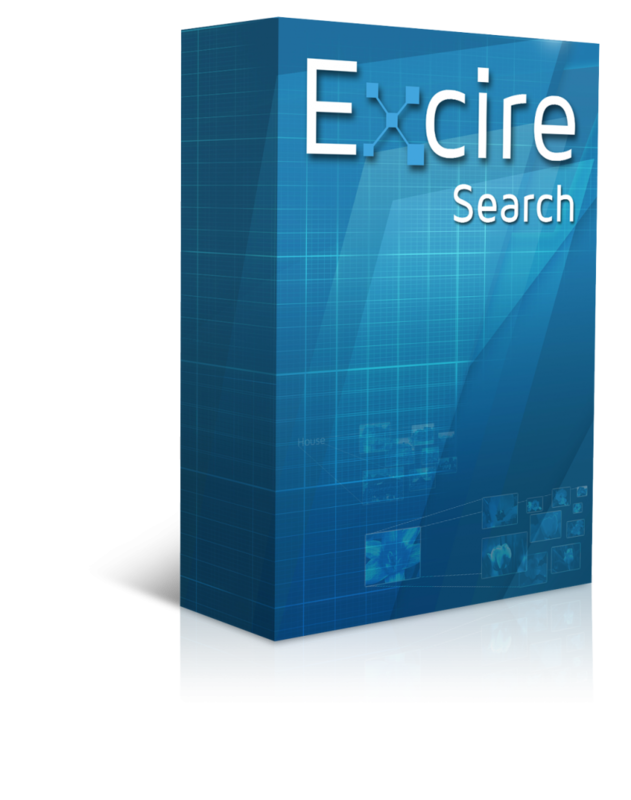 Excire Search Pro steps things up a bit further with over 500 keywords (and counting!) that can be added to your Lightroom catalog. That means that your jaw-dropping photo of a sunset at the beach will automatically be tagged with "sunset," "beach," "orange," and so forth. Just think of all the time you'll save not having to manually tag all of those things! Excire Search Pro also gives you the power to transfer keywords to photos already in your library, so those thousands of old images you have can be organized and easily searched. On top of it all, the folks at Excire want to pay it forward, which is why they set aside a portion of the sales from Excire Search Pro to support non-profit organizations in the U.S. Not bad, right? As if that's not enough, Excire was just named the Best Software Plugin by the Lucie Technical Awards. If that's not a great endorsement of this innovative product, I don't know what is! 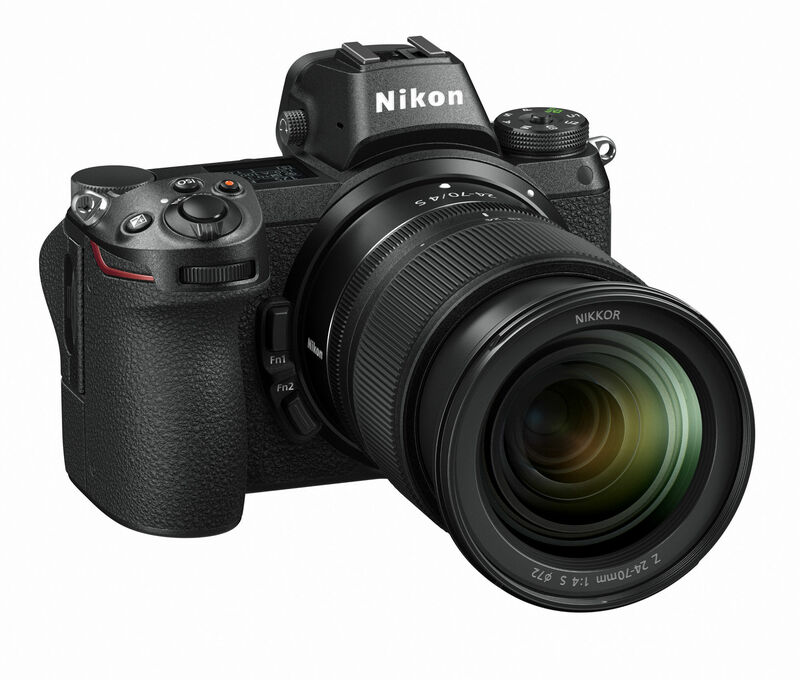 Nikon might've been late to the full frame mirrorless party, but it seems to me that they more than made up for it with the Z7. Introduced earlier this year, the Z7 finally brings Nikon into the mirrorless war in a meaningful way. As if those flagship specs aren't enough, the fact that all of that is crammed into a small, lightweight (and beautiful) mirrorless body is just a bonus. Additionally, if this is what Nikon put out on its first mirrorless camera, then just imagine what the future holds. Talk about exciting! For more details about the Nikon Z7, read this in-depth review. 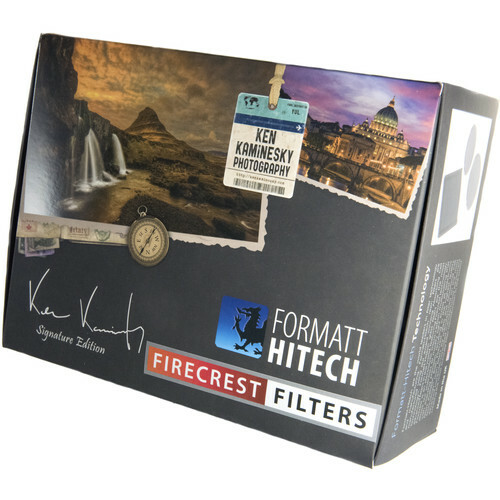 Formatt-Hitech makes some of the most capable lens filters on the market, but their Firecrest Ultra filters are next-level good. And what's so great about these filters is that you can get them in kits specifically designed for certain types of photography. Not only do you get three neutral density filters (a 3-stip, 6-stop, and 10-stop), but you also get two soft-edge ND grads (a 2-stop and a 3-stop). That means that no matter if you prefer to shoot traditional landscapes or long exposures, architecture or cityscapes, you'll have the filters you need to get the job done. What's more, since these filters are crafted to have the utmost clarity and the lowest possible reflectivity, you get superb results each time. That's thanks to Formatt-Hitech's innovative secondary lap and polish process that ensures flatness and consistency for improved image quality. 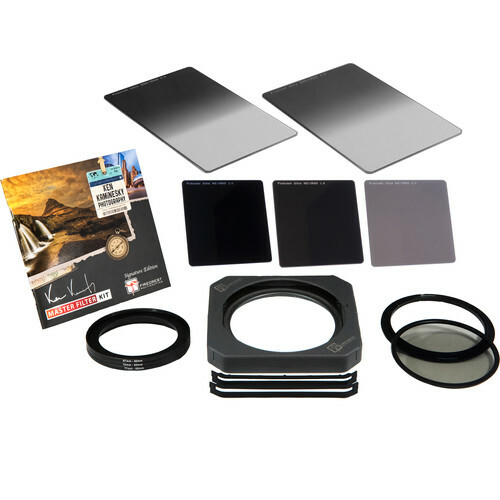 This particular kit also comes with a filter holder, adapter or step rings, and a polarizing filter as well. It's the complete package for photographers that want to step up their game to produce the best-quality images possible. There's a ton of great tripods out there for photographers of all types, but if you're a professional photographer, SIRUI's new SR-Series of tripods is certainly worth a look. 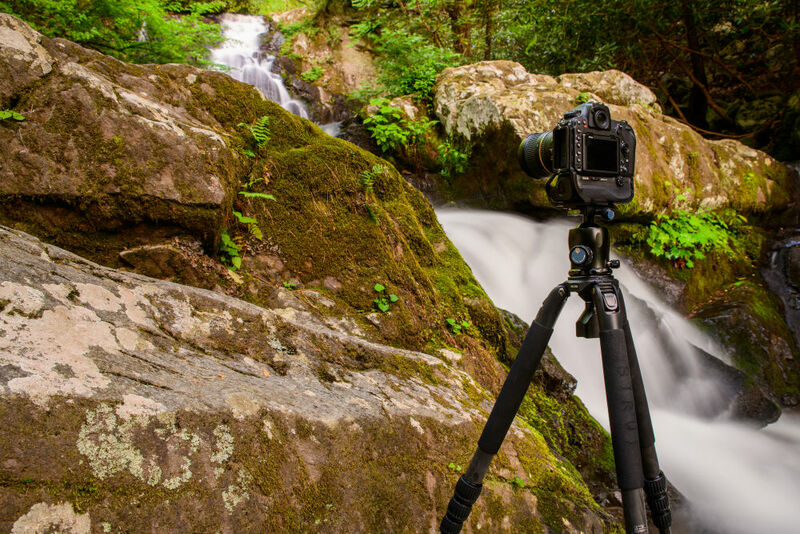 I've used Sirui tripods for years now, and I can say that they are among the best I've ever had. Their SR-Series is no exception, with eye-popping features to back up the legendary SIRUI name. There are three models in the SR-series, each seemingly better than the last. The SR-3204 is a particular favorite of mine because it's made of lightweight carbon fiber, has four leg sections, an integrated bubble level, anti-slip warmers, and rubber and stainless steel spiked feet. This tripod also compacts down to 21.4-inches, that way you can carry it more easily. SIRUI has really thought of everything with these tripods, and the price is certainly worth admission! 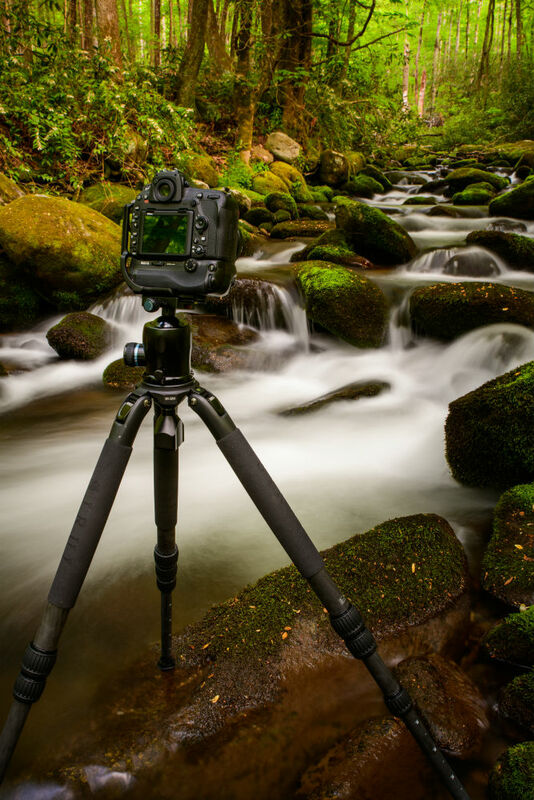 Read an in-depth review of the SIRUI SR-Series tripods. 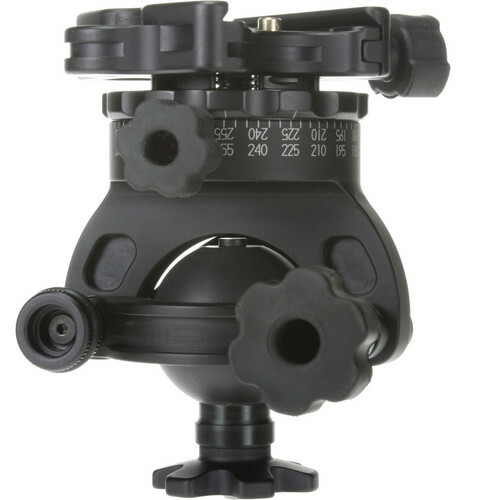 Of course, a great tripod needs a great ball head, and if you ask me, Acratech makes the best ball heads in the business. One of the reasons why Acratech is so popular is because they manage to keep innovating their products as the years go by. This rig is incredibly versatile, with the capability of being used as a gimbal, a leveler, and for smooth panning shots, too. 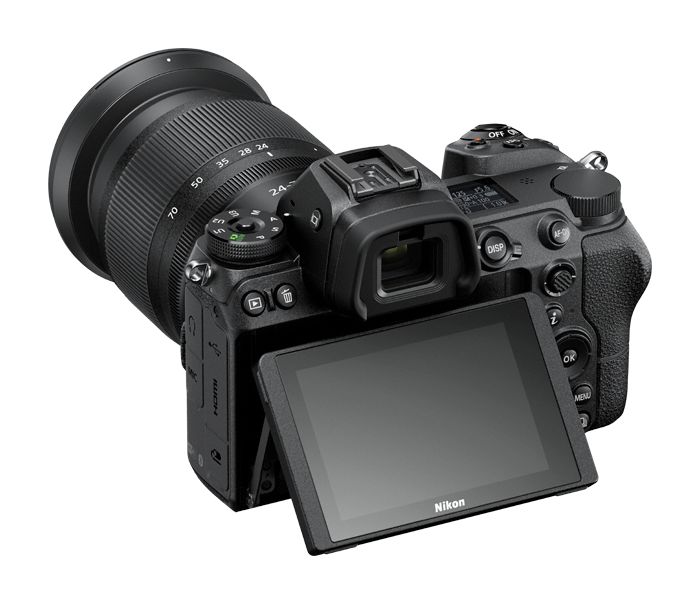 The GP will hold a whopping 25 pounds, so even if you've got a big DSLR and a big lens, you needn't worry about the GP's ability to give you the best performance. There's an integrated bullseye level for helping you remain parallel with the horizon, a double-speed knob, and a quick-release clamp for when time is of the essence. 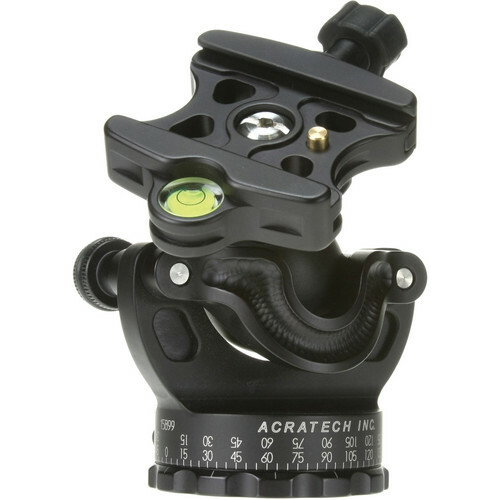 Acratech has also included a detent pin to keep the plate and your camera in one place. All that in a package that weighs just one pound! You might be wondering how photography backdrops can be updated or innovated, but you might be surprised. 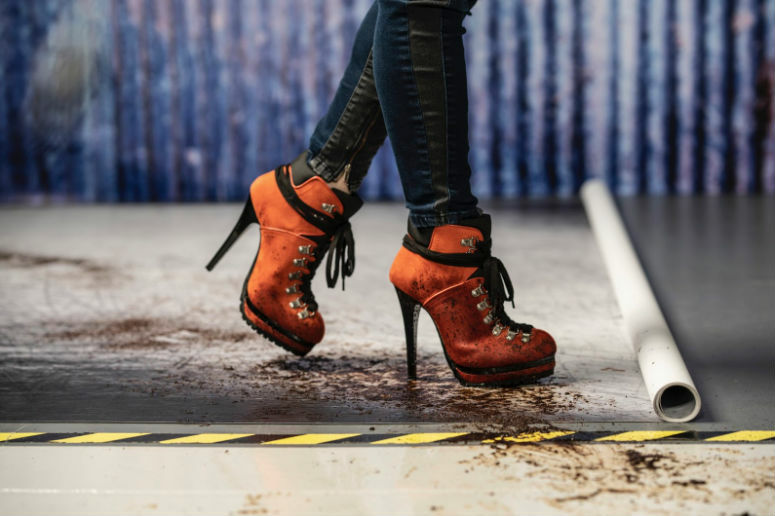 These are heavy duty, wrinkle free, matte finish, walk-on with Stiletto heels, get ‘em dirty (like REALLY DIRTY), wipe-down, mop-up, light weight, take ‘em anywhere VINYL Backdrops! 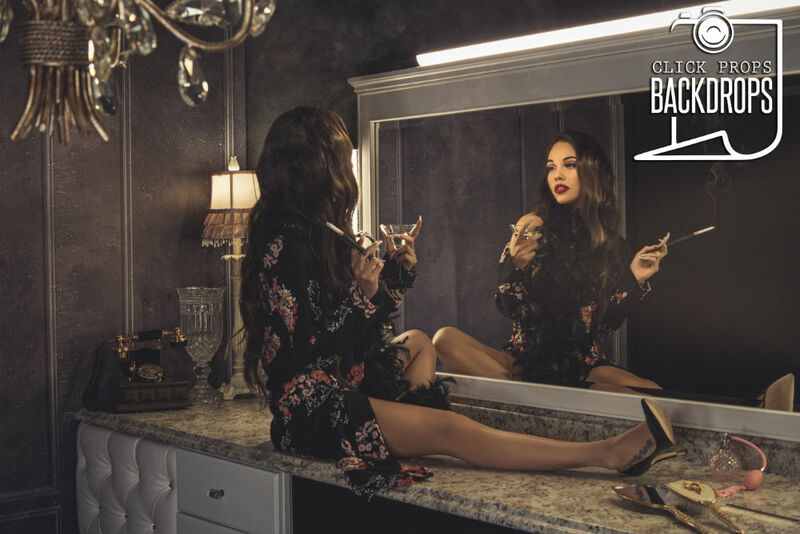 In the right hands, plain old backdrops can be turned into an innovative and exciting segment of the photography industry, and that's exactly what Click Props Backdrops is doing. For starters, they have an incredible array of designs - hundreds in fact - so no matter the look you're trying to achieve, they've got a backdrop for you. Instead, Click Props Backdrops has managed to meet high-quality standards while keeping their prices low. 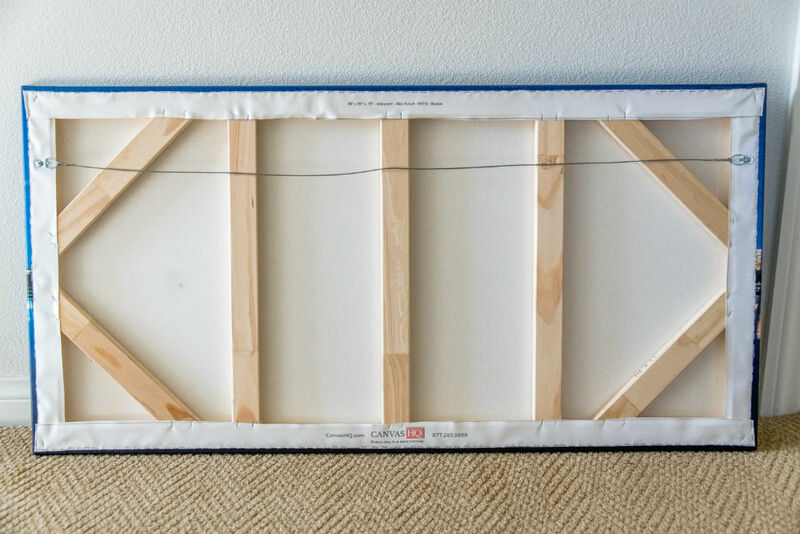 That means that you can get a high-quality, realistic-looking backdrop that's durable, hangs beautifully, and is easy to clean, all without breaking the bank. The 550gsm vinyl will hold up against the daily uses and abuses of portrait photography while the 12 reinforced grommets that line the top of the backdrop ensure that it hangs flat. Not into grommets? Use your clamps, put them on a roller or try their easy to use magnet system, Magnefix! Is making great products innovative? Not necessarily. But if you want to be on the forefront of portrait photography, you better take a good, hard look at Click Props Backdrops! Learn more about Click Props Backdrops. Not a lot of photography products can claim that they can completely change how you approach taking photos, but the Holdfast MoneyMaker Solo sure can. I've had a Holdfast MoneyMaker Dual Camera Harness for several years now, and it is a fantastic product. My only complaint is that it can't be used with just one camera. Well, Holdfast solved that problem in their usual fine-crafted way with the single-camera MoneyMaker Solo. 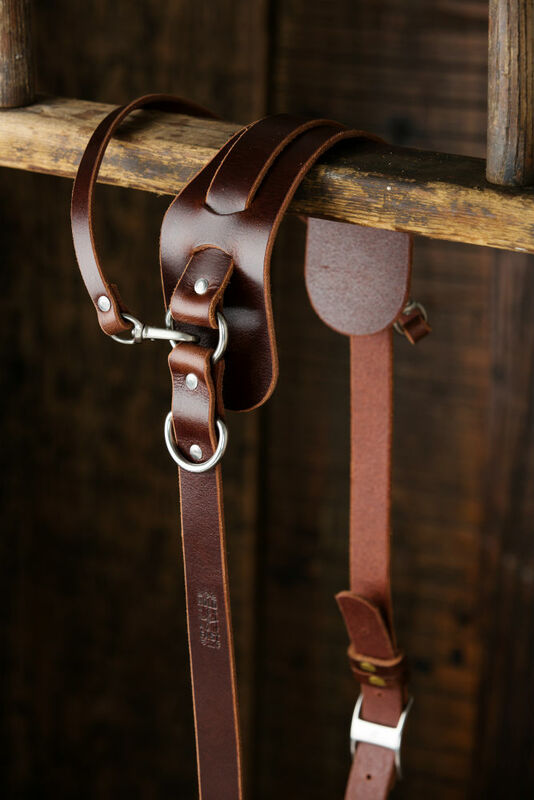 Not only is this thing gorgeously made out of a single full-grain leather hide, but it's also incredibly functional, too. The stabilizer strap keeps the Solo right where you want it, while the big, contoured shoulder pad keeps fatigue at bay. 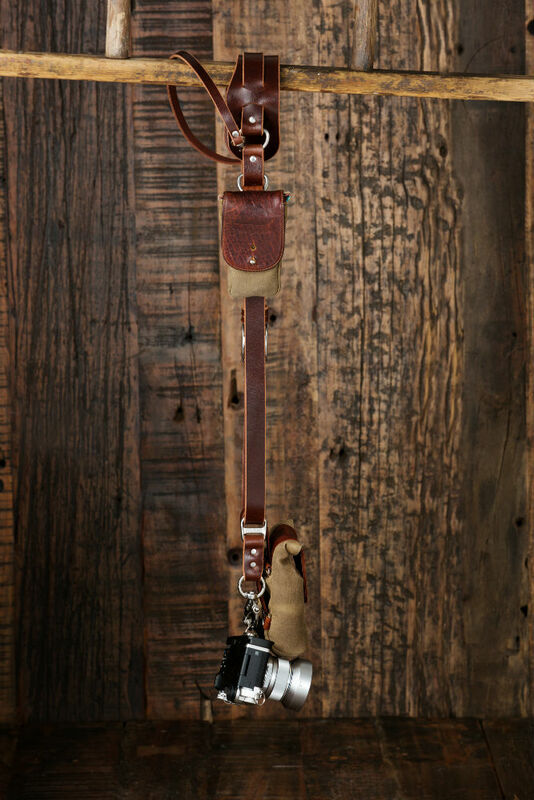 The best part of this strap, though, is the innovative Belt Anchor, which keeps your camera in the same position next to your body no matter if you're standing, sitting, stooping, or running around like a wild person. Even better, the Belt Anchor can be detached and reattached with one hand, so you can keep your camera safe without worrying about missing a shot. That's not a bad combination of features if you ask me! The Travel Line 45L Camera Bag is not any old camera bag. In fact, I'm not sure if calling it a camera bag will suffice. It's more of a complete travel system. I mean, one look at the graphic above, and you begin to get a feel for how photographers will carry their gear in the future. Peak Design has thought of everything, from the pickpocket-resistant zippers to the weatherproofing from top to bottom. The shell was even made in an environmentally friendly manner. Nice! There's tons of handles on this thing, that way you can pick it up no matter which end is up. The shoulder straps and waist belt are all nicely padded, and they all stow away in case you're checking your bag. After all, you don't want your straps getting torn off! Inside is a photographer's dream with a wide-mouth opening so you can actually see everything inside the bag. There's a dedicated organization panel to keep all your gear nice and neat, too. Add in an expansion zipper that adds 10 liters of extra space, dual side-access panels for easy gear retrieval, and a variety of pouches and cubes to keep your gear safe and organized, and you have the makings for a bag that seems like it's from 3018, not 2018! 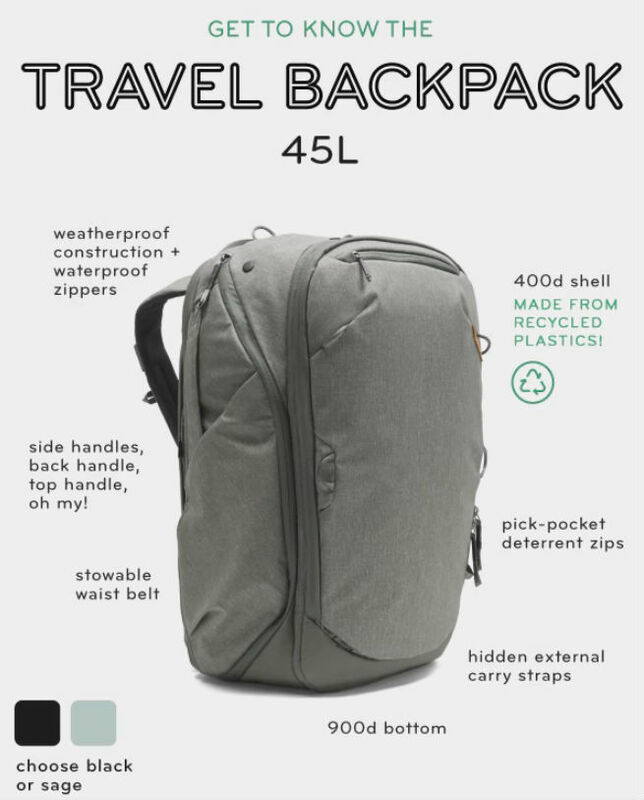 Get all the specs on the Peak Design Travel Line 45L here. When I think of ways to upgrade one's photography experience, I immediately think of CanvasHQ. 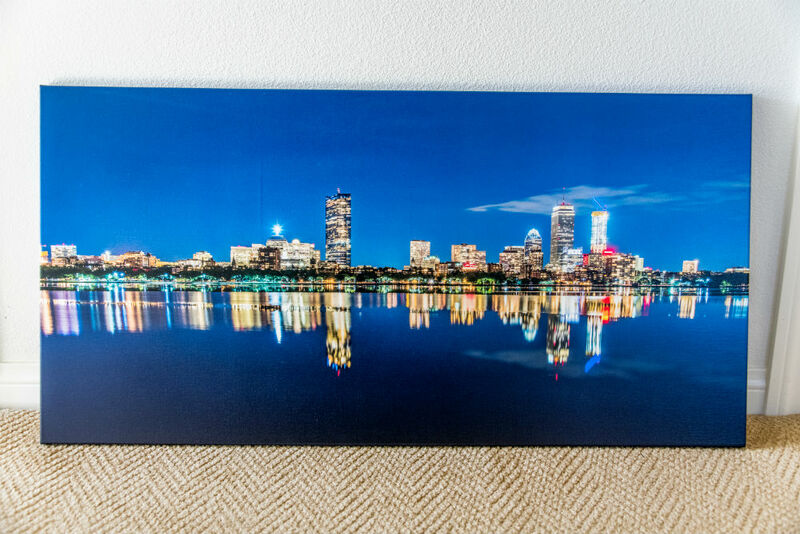 I've been a customer of these guys for a good, long while now, and that's because they have proven to be a reliable source of high-quality canvas prints. What I appreciate the most about CanvasHQ is their commitment to the process of printing and finding ways to improve upon it. And if you ask me, they have certainly done so. CanvasHQ uses only the highest-quality materials, from commercial-grade inks to high-end fine-art canvas to kiln-dried, handmade frames. I mean, have a look at my most recent purchase from these guys and tell me that the quality isn't top-notch! Apart from the quality, you can't dismiss the fact that the CanvasHQ crew has excellent customer service. If you have a question, a real-life human will answer the phone. If you aren't in love with your print, CanvasHQ will make it again or refund your money within 30 days of purchase. On top of that, they have lightning-fast turnaround times - I often get my prints within three days of my order. If that's not bringing innovation to photography, I don't know what is! When talking about innovation in the photography industry, that discussion cannot be complete without mentioning iMovR. 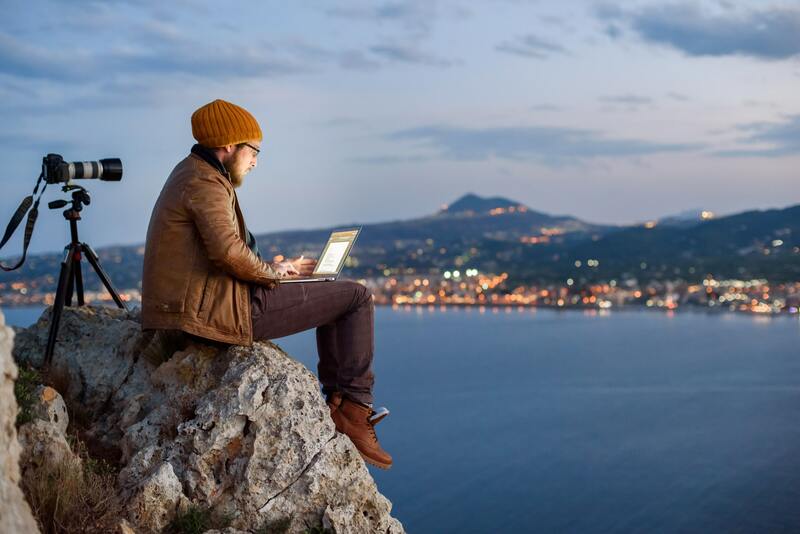 This is a company that's reinventing how photographers, other creatives, and all workers in general can get their daily tasks done. 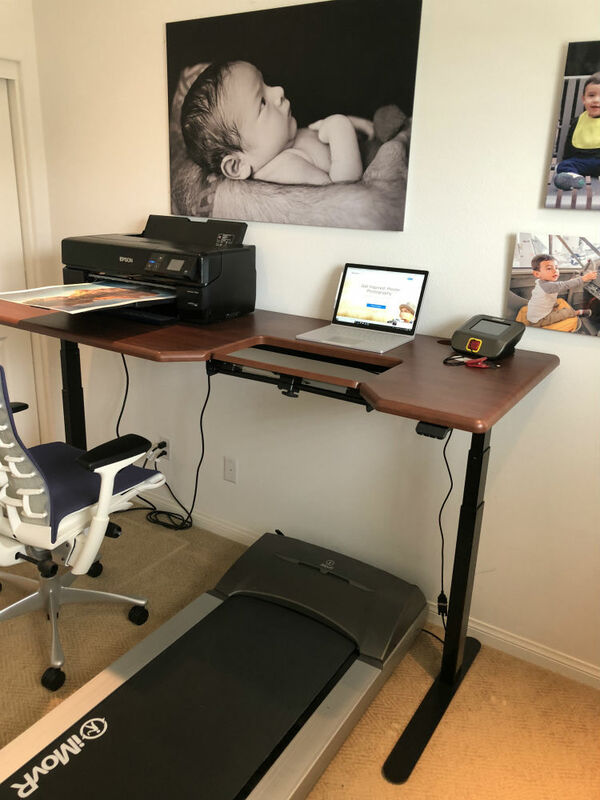 I have their Lander Treadmill Desk, and I can tell you with the utmost confidence that getting that desk has been one of the best decisions I've ever made. 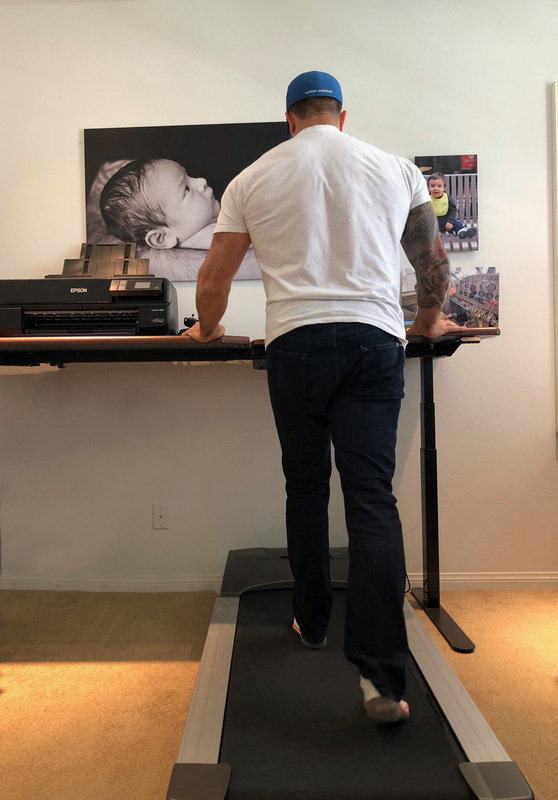 The fact that it allows me to tackle my daily activities while sitting, standing or walking on a treadmill has allowed me to stave off negative effects like lower back pain while also getting in a little exercise over the course of the day. Aside from the health benefits you get from being able to work in various positions, iMovR offers a multitude of choices that allows you to customize your desk. Choose from 16 different colors for the desktop, three different colors for the base, and various widths that range from 41-inches to 83-inches. The desk comes equipped with a smooth electric lift that raises and lowers the desk, and you can program four favorite heights into the control paddle for ease of use. You can even raise or lower the desk using a smartphone app! It even comes with a health coach to remind you when it's time to change position. In a word, this desk is incredible. Click here for a detailed review of my experience with the iMovR Lander Treadmill Desk.